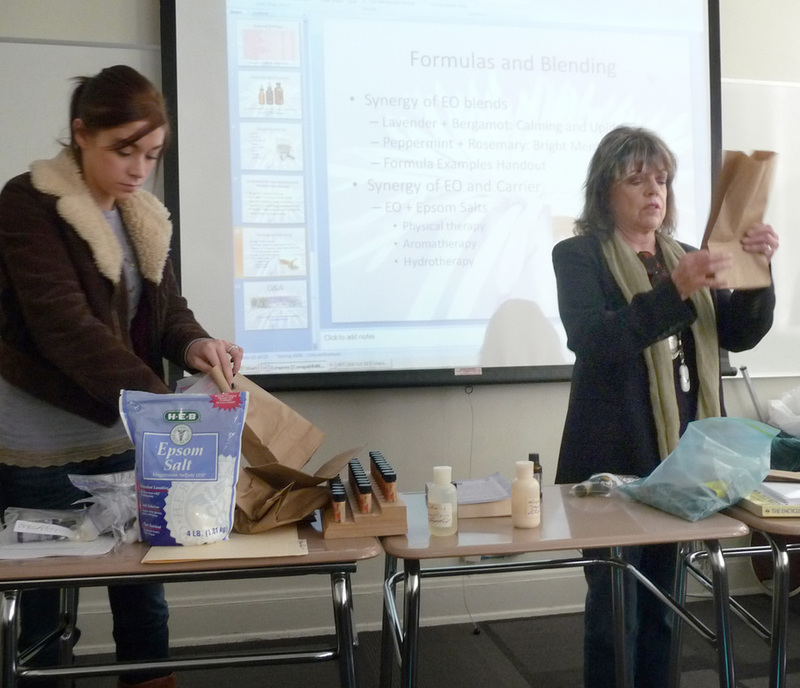 Dr. Bill Kurtin and Lyn Belisle began working together in the late 90’s as co-presenters for groups interested in Essential Oils. What happens biochemically when one inhales the vapors of an essential oil? How can our sense of smell distinguish so many different odors? Is there scientific evidence that aromatherapy works? From Professor Rodinsky: Once again there will be two guest lecturers in my PSYC 2380 Bio & Behavior course. 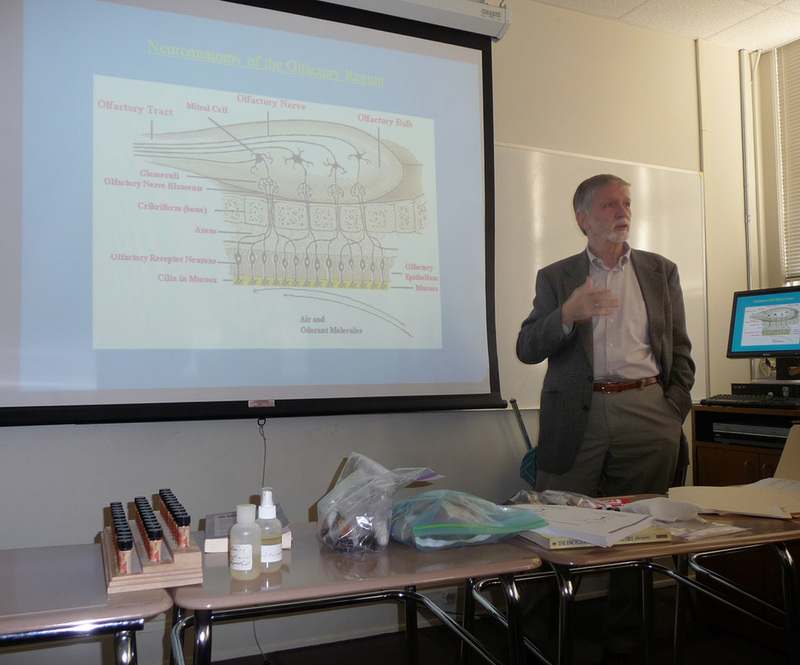 Dr. Bill Kurtin will present the role and function of organic chemistry in understanding the process of olfaction and Lyn Belisle will build off Dr. Kurtin’s presentation with a scientific view of aromatherapy. These lectures will serve as a segue into my lectures about the sensory system and sensory processes. Harold Rodinsky, Ph.D.